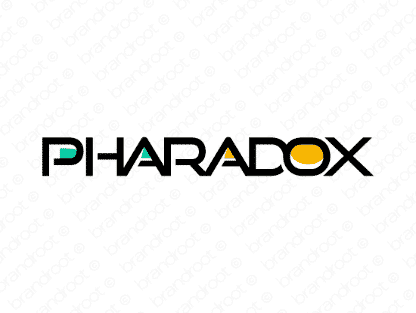 Brand pharadox is for sale on Brandroot.com! An intelligent combination of pharaoh, a ruler in Ancient Egypt and paradox, a seemingly contradictory statement that is actually valid and true. A powerful persona based on authority and rationality. You will have full ownership and rights to Pharadox.com. One of our professional Brandroot representatives will contact you and walk you through the entire transfer process.